Fastclad typically weighs 53kg/m2 compared to perhaps 180kg/m2 for traditional brickwork. 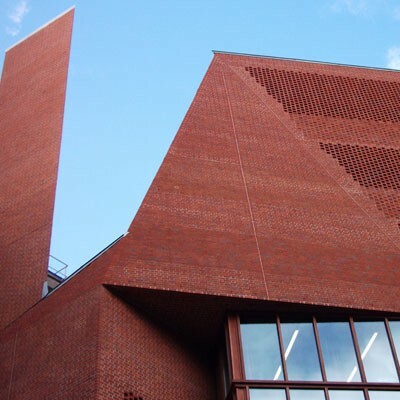 There are therefore potentially significant savings in removing the need for expensive support structures e.g for soffit, cantilevered and flying brickwork applications. 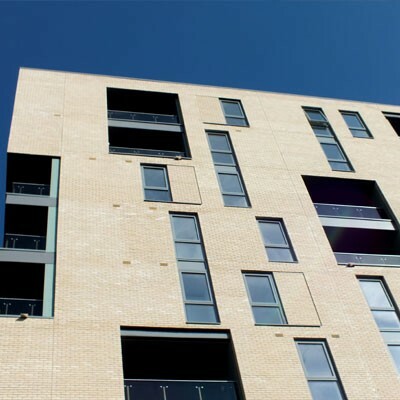 If brick slips are used for the substantial part of the building then significant savings can also be made in the structural frame of the building e.g penthouse or whole building applications. 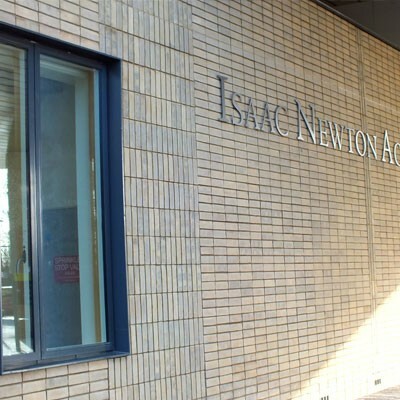 Lightweight construction can also completely remove the need for scaffold, with installations being carried out from mobile platforms, cradles and lightweight towers. When laying traditional brickwork the bricks can " float " on the uncured mortar which limits the safe height to which brickwork can be built before the mortar cures. Our Fastclad brick slip system does not suffer from such limitations and an unlimited height of installation can be achieved in a day. This, combined with the possibility of out of sequence working, can result in greatly reduced programmes when Fastclad is used. Fastclad's simple installation means that bricklayers are not required, and with our training and guidance, other less skilled site operatives can be used. 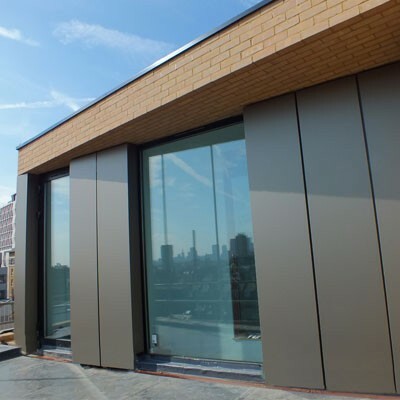 Where construction thickness is at a premium, the thickness of a FastClad installation, with a drained and ventilated cavity behind, can be as little as 50mm. This can be of significant benefit where floor space gains, accommodation of thick insulation, or inset brickwork feature panels are required.